Dab a piece of cotton with milk on your lips. Milk has immunoglobulins, a protein that helps ease the sores. 17. 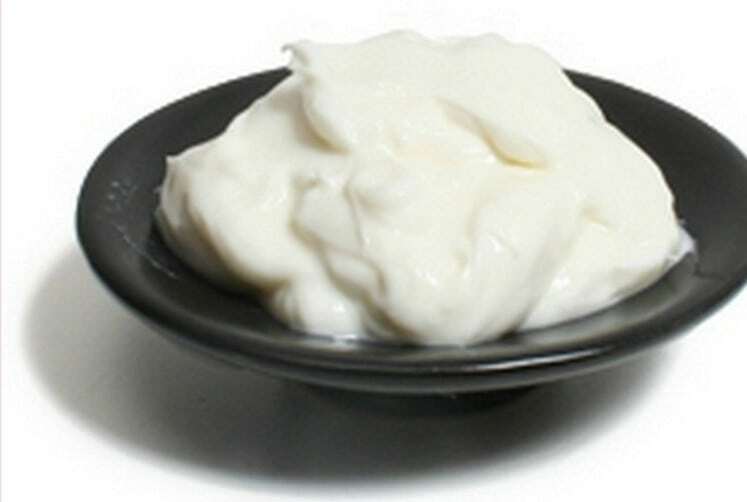 Cornstarch with a teaspoon of water. 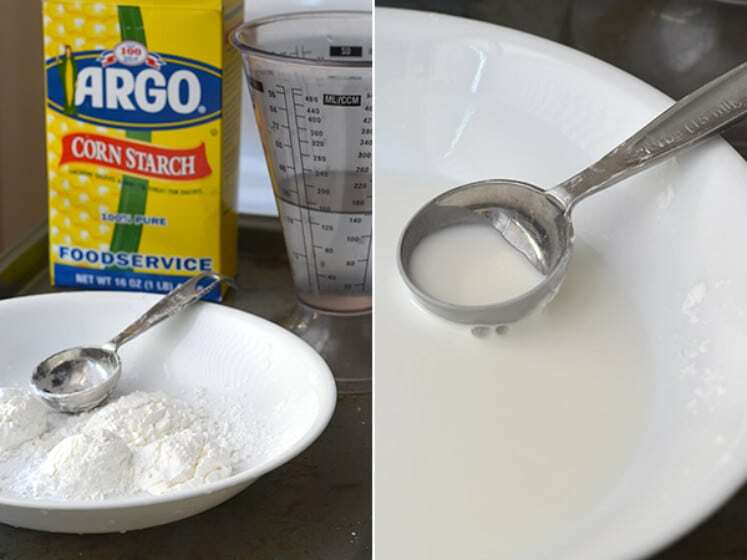 Mix a tablespoon of cornstarch with a teaspoon of water. Apply the paste around your lips before your lips until the blisters gone. 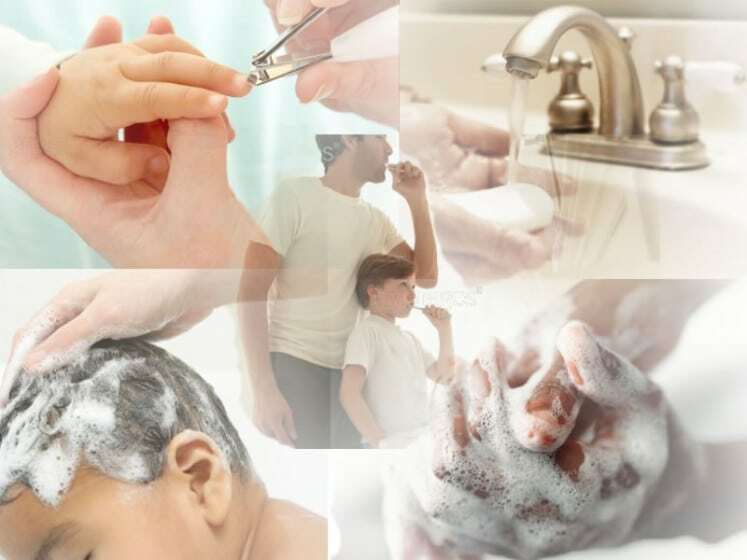 Observe proper hygiene. Keeping yourself clean always will maintain the herpes virus off your skin. Have you any other tips for treating cold sores?